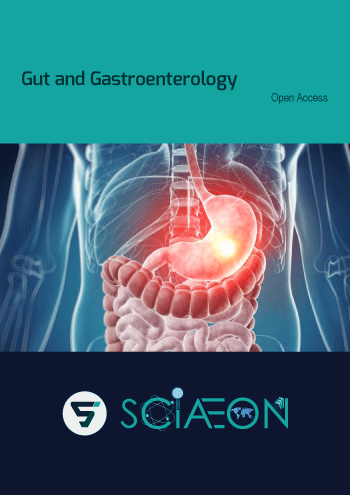 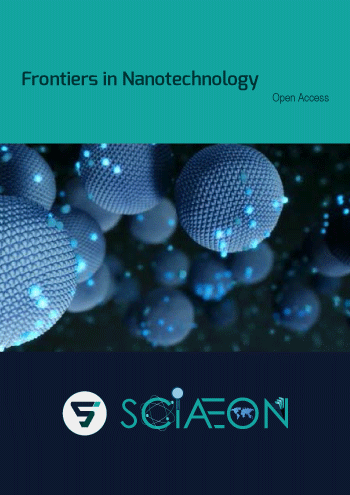 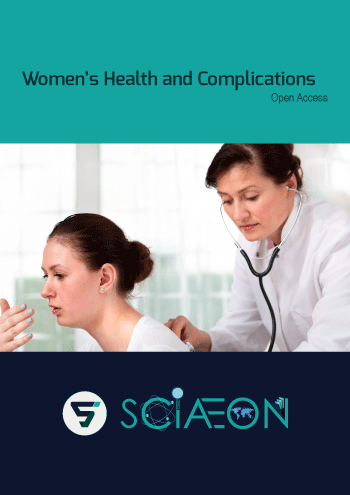 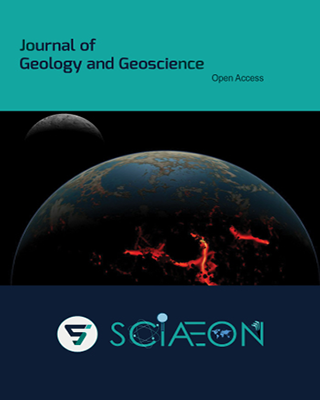 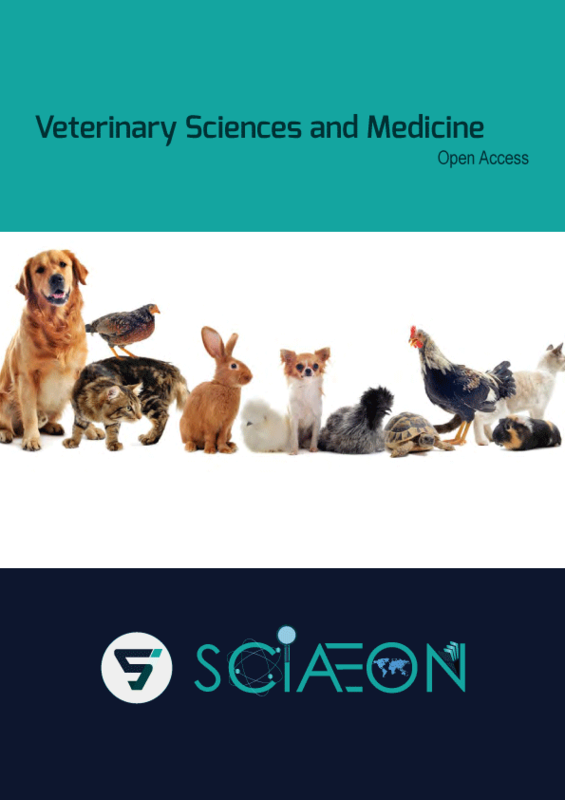 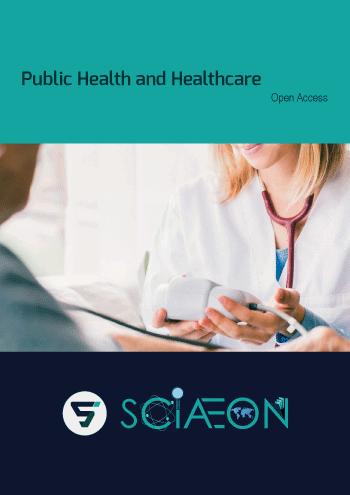 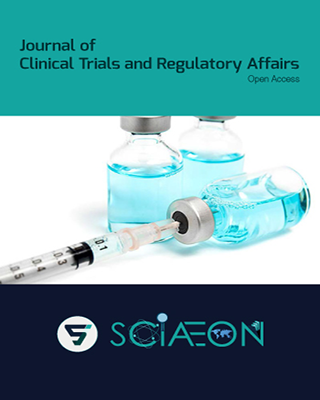 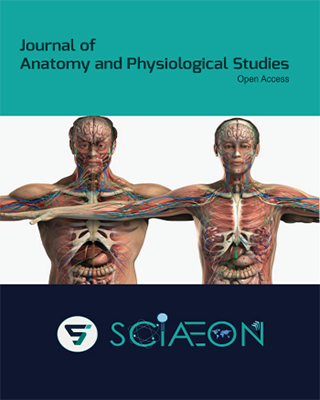 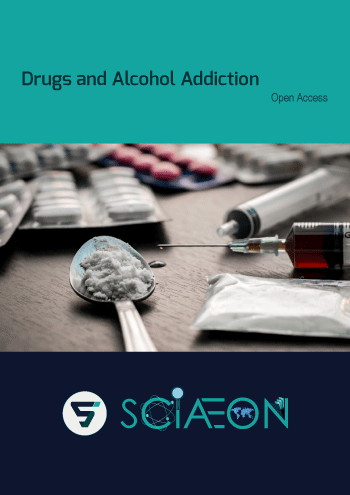 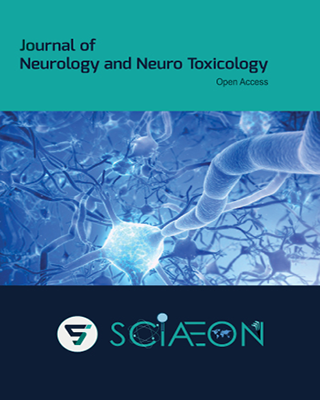 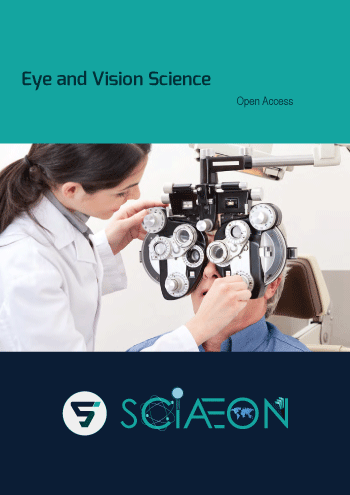 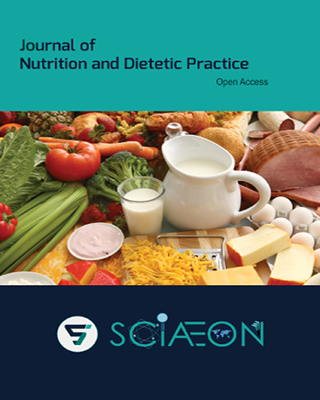 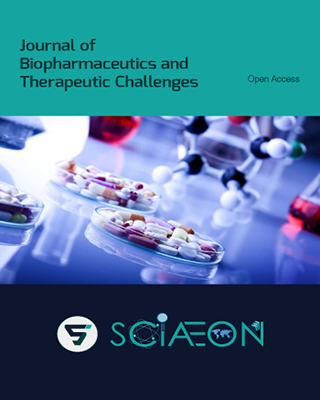 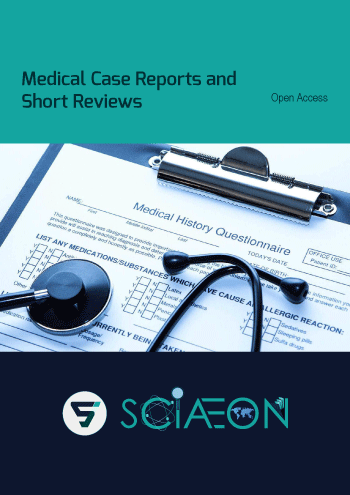 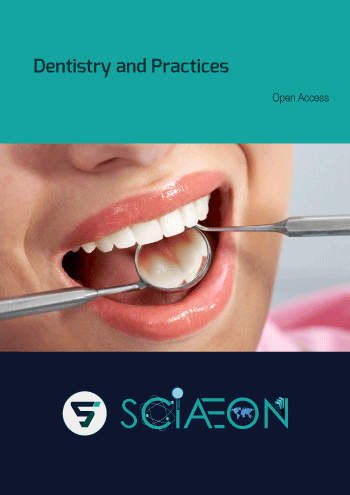 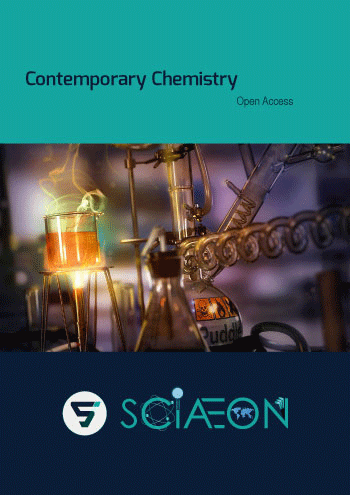 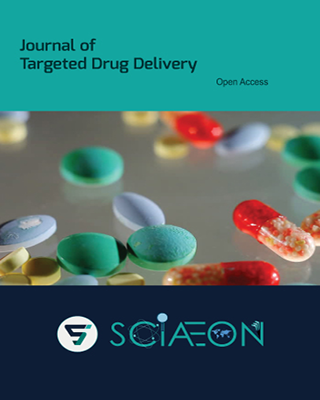 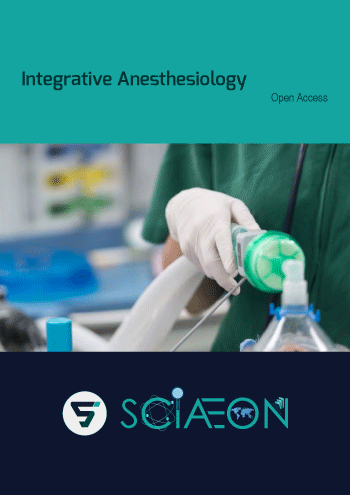 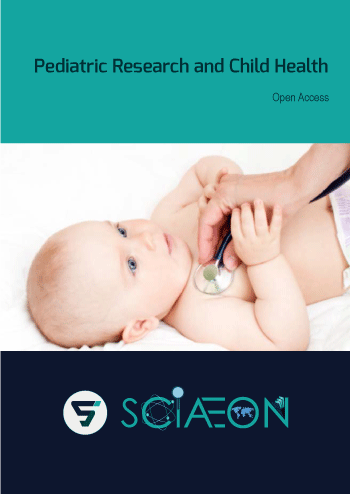 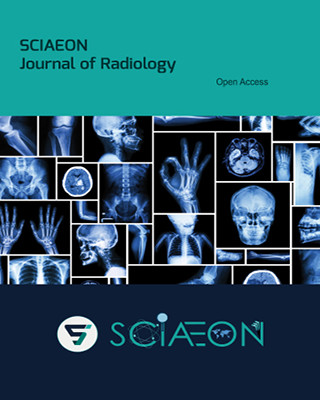 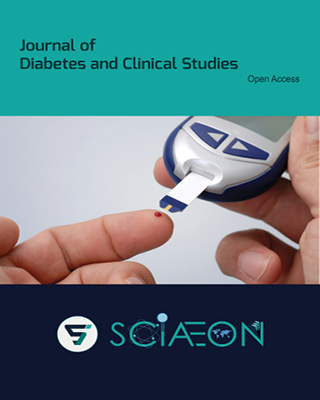 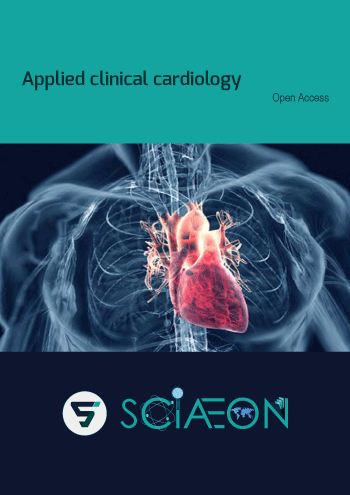 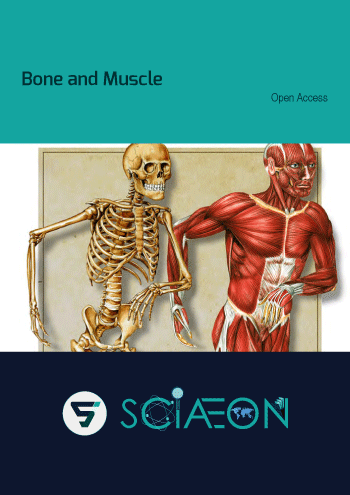 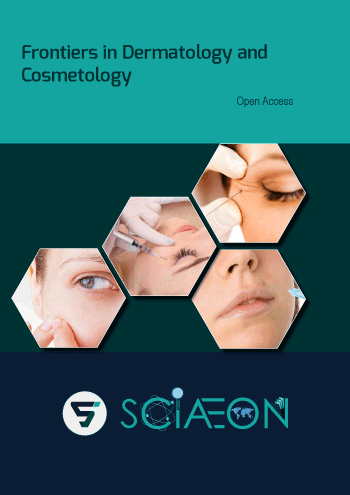 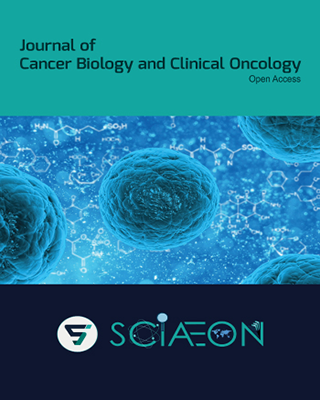 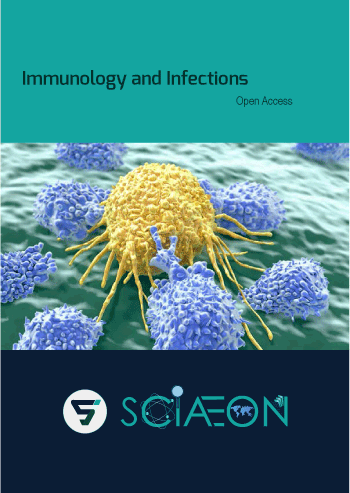 SCIAEON is a distinguished open access publisher that focuses on gathering leading scientists to share research work swiftly and as wide as possible to advance the improvement in science. 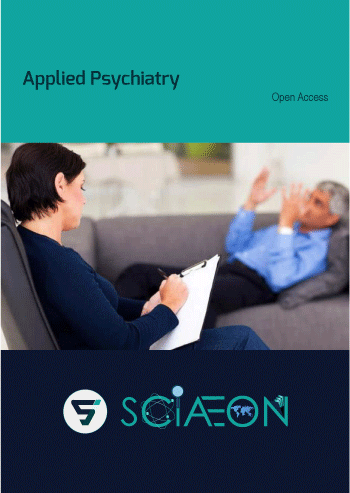 The open access publisher broadcasts the outstanding research and standard academic information from peer reviewers. 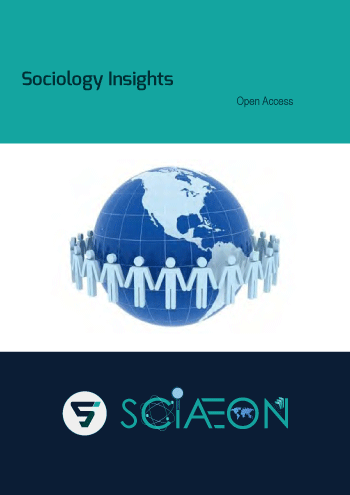 It also made readers to assess the full depth of the articles that expands the opportunities for authors, scholars, researchers and professionals. 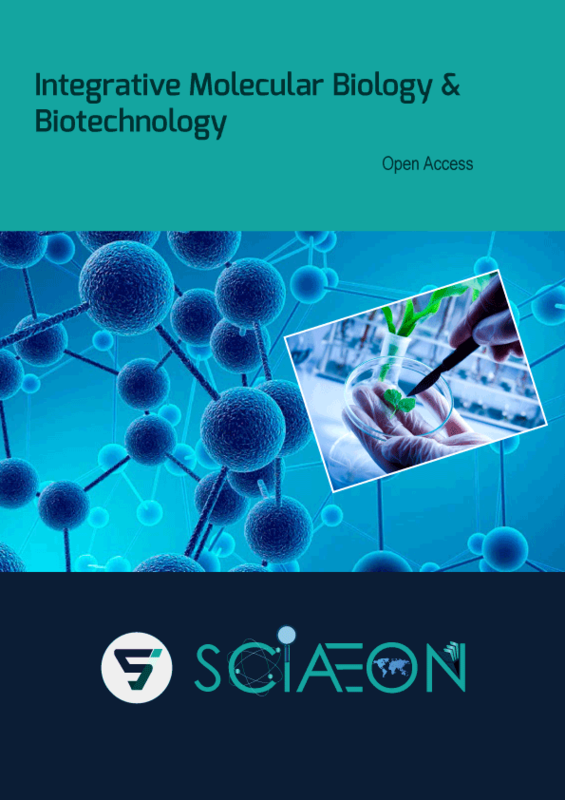 It promotes accelerated discovery in science & technology, quality of journal and also improved education.